The one constant thoughout Chick-fil-A Founder Truett Cathy’s life. Cathy’s siblings also pitched in, cleaning bathrooms or making beds. Their father sold insurance policies, but in those Great Depression years, his income was never enough to pay ordinary family expenses. When Cathy and his brother Ben were older they both had paper routes in their West End neighborhood in Atlanta. Cathy often used his own paper route money to pay for groceries. Then, in 1935, when the brothers became the primary breadwinners with their paper routes, the Cathys left the boarding house and moved into Techwood Homes, the nation’s first federally subsidized housing project. For the rest of his life Cathy would talk almost wistfully about those difficult times in the “family business”—the lessons he learned from his mother and the partnership he and his brother formed. That partnership would become the foundation of their first enterprise as adults: opening a restaurant. World War II had ended, and like so many members of the “greatest generation,” Truett and Ben Cathy wanted to build something. Small 24-hour diners were popping up all over, and they knew they could succeed in the business. On May 23, 1946, they opened the Dwarf Grill (later renamed the Dwarf House) in Hapeville, Georgia. With four tables and 10 stools at the counter, their first-day sales totaled $58.20. It didn’t take long for the brothers to realize the huge commitment required of just two men trying to operate a 24-hour business—alternating 12-hour shifts at the grill. The restaurant grew busy as they quickly built a regular clientele of workers from the Ford assembly plant across the street and the nearby Atlanta airport. By Saturday, the end of the week, they were both exhausted—and thankful for their Sunday off. About that time, Truett Cathy was reintroduced to his childhood sweetheart, Jeannette McNeil, and the two began to spend time together. Most of their dates were spent sitting in the Dwarf House listening to music from the jukebox. Occasionally, after leaving work at 10 p.m. on Saturday night, they would go to a movie, where Truett would usually fall asleep before the show ended. But it didn’t matter. They were in love. The two married on September 19, 1948 and moved into a house built by Truett Cathy with the help of his other brother Horace. Then in 1949, tragedy struck. Ben Cathy finished his shift on a Saturday afternoon, and he and Horace Cathy flew a small plane to Chattanooga. But the two brothers, both licensed pilots, never made it. 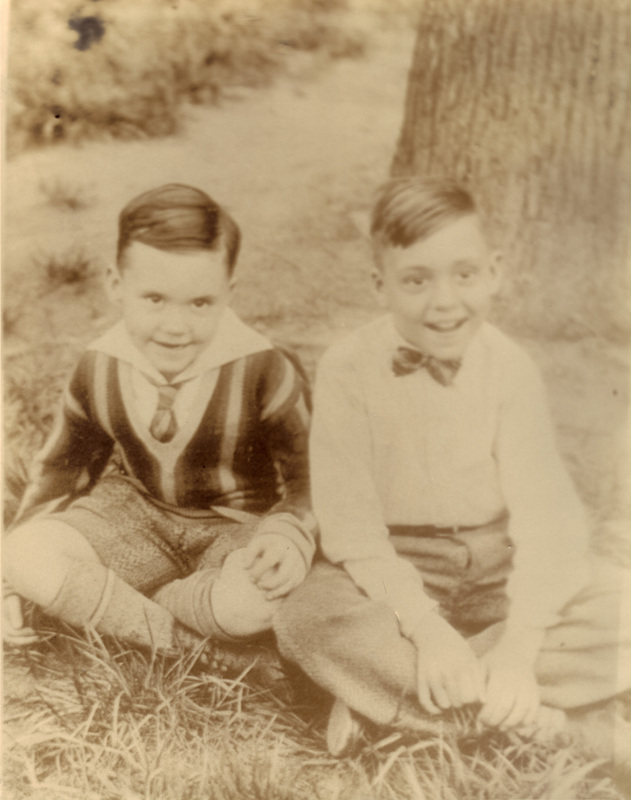 Their plane crashed near Dalton, Georgia, and Truett Cathy lost both brothers simultaneously. Ben had a wife, Eunice, and a child, and Truett Cathy felt a responsibility for them. 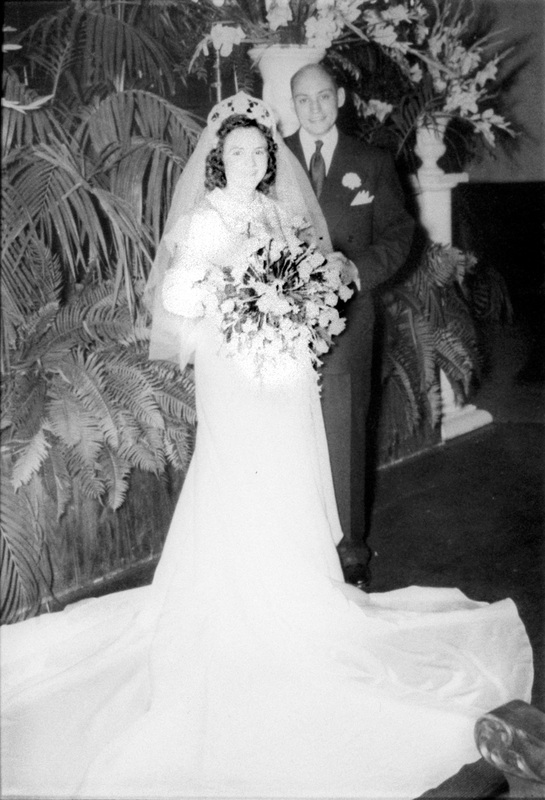 He bought his brother’s share of the business from Eunice Cathy, and for several years afterward, he made certain that she and their daughter, Nancy, had everything they needed. From that point on, Jeannette Cathy spent many hours in the restaurant working alongside her husband. She did whatever had to be done to take care of customers from greeting, to waiting tables, and running the cash register. Together the couple created a warm, family atmosphere at the restaurant for both customers and employees—many of whom worked at the Dwarf House for decades. And when their three children, Dan, Bubba, and Trudy were born and had grown old enough, they, too, became part of the family business. 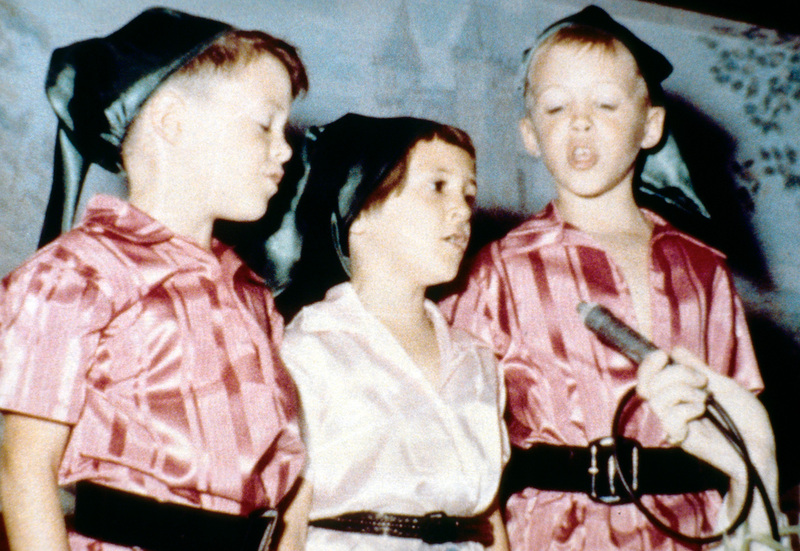 Jeannette Cathy even sewed costumes for her children to dress up and sing the “Dwarf House Jingle” to customers, a made-up song that they sang with gusto. And when they were older, they took on greater responsibilities, such as restocking the candy display, picking up litter in the parking lot or scraping gum from under the counter. But the Cathys’ love for family extended far beyond their own children. Constantly aware of the needs of people around them, they had a particular affection for children in desperate situations. The Cathys opened their hearts and home, which became a revolving door for young boys and girls seeking a role model, a hot meal and an encouraging word. As his business grew after the unexpected popularity of his most famous creation, the Chick-fil-A Chicken Sandwich, he even kept a storage area at the company’s headquarters for special items for children in need. 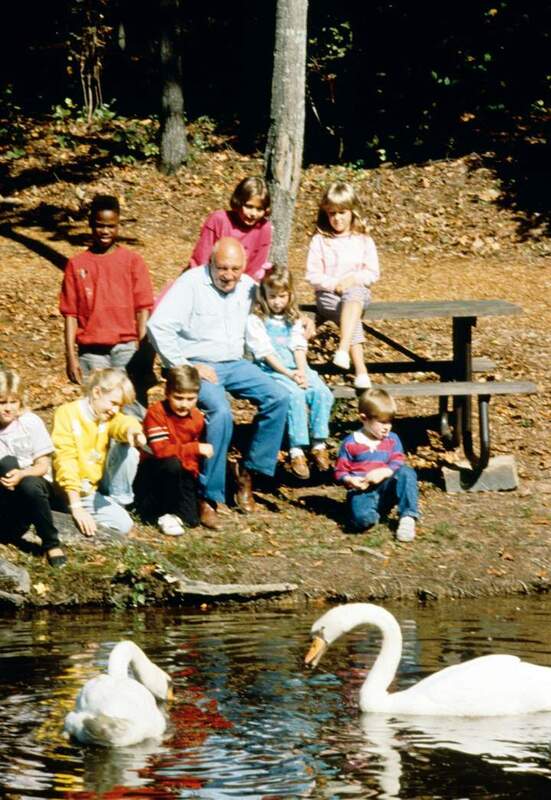 In 1987, Truett Cathy codified his love for disadvantaged children by establishing WinShape Homes, a foster home program to give children what they craved most: devoted parents, an abundance of love and sense of stability. Throughout the years, Truett and Jeannette Cathy became foster grandparents to hundreds of children in 12 homes. Years later, after tremendous business success, a news reporter once asked Truett Cathy how he would like to be remembered. He answered, “I think I’d like to be remembered as one who kept my priorities in order.” No doubt, after years of ups and downs, wins and losses, he did just that -- a life centered on family.